For over 40 years, Dr. Silverman has provided psychological services to adults, families, adolescents and children. 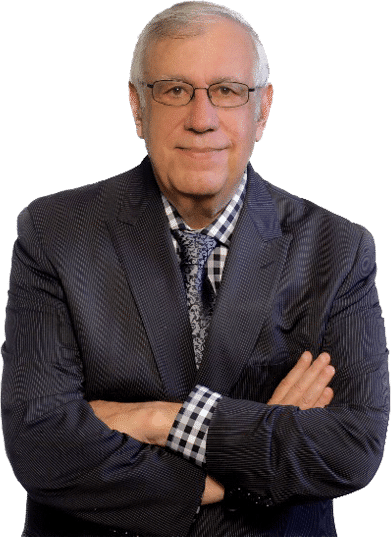 His specialties include forensic evaluations, social investigations, individual psychotherapy, family therapy, couples therapy, and psychological assessments. Whether the objective is to understand a situation, restore a relationship, overcome fears and depression, or another subject, every client is unique and receives a catered approach throughout the experience. We’ve helped hundreds of individuals throughout over 40 years in the field and continue to deliver results for our clients. Psychological assessments are a specific set of procedures including extensive interviewing, history taking, and psychological testing. The goal is to accurately diagnose a problem. This is crucial to delivering an accurate assesment. Every case is treated ethically and transparently. When participating in any case, Dr. Silverman explores the position of the other side to demonstrate they have reviewed all of the material on the case at issue. Proper due diligence is key. We’ve created the most efficient and convenient process for onboarding new clients. You shouldn’t have spend hours waiting or filling out paper work. You can now complete all your paperwork online in a safe and secure way. Just come in for appointment and see the doctor! Give us a ring and we will find the best time that works for you. Why waste time filling out forms when you come in? Complete the forms prior to your appointment and avoid the wait! Go to the Client Center (within the menu bar) and get started today! We will call you 24hrs prior to your appointment to confirm your attendance and send you an email as a reminder.